Where should you begin photographing Callejón de Hamel? Anywhere. Everywhere. There’s no room for blank walls at Hamel, wedged between Espada and Aramburu streets – take a seat on a painted bathtub bench and ask about the stories behind the street murals and the psychedelic sculptures lining the alley. Although this is not within Havana Vieja, it is worth the visit if you are looking for an introduction to Cuba’s syncretic deities. 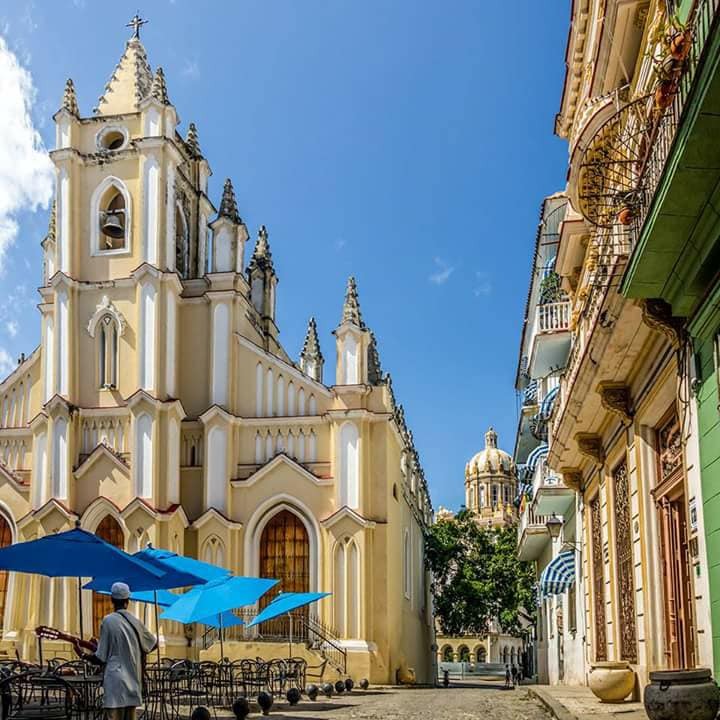 Modest but unforgettable, camera-ready Plazuela del Santo Ángel – tucked away behind the Iglesia del Santo Ángel Custodio – connects five street corners in a small atmospheric setting, and is home to a variety of culinary options, including Italian, Cuban and international cuisine. On your way from the Museo de Bellas Artes to the Museo de la Revolución, stop here and pull up a chair at the newest eatery in town, Chacón 162. 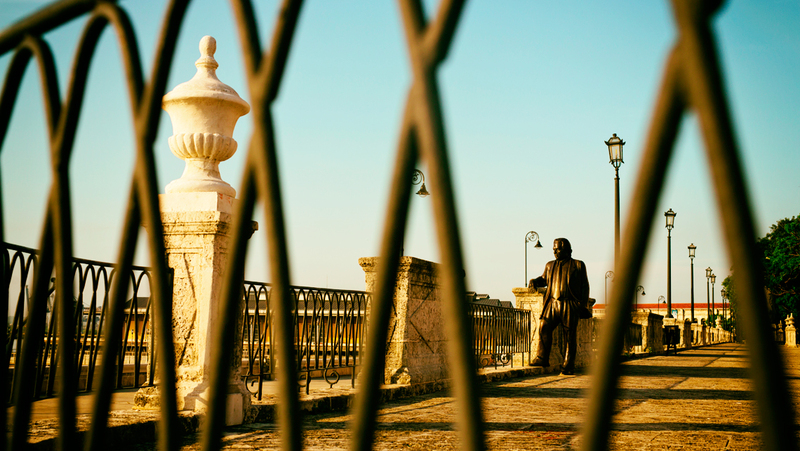 Back in the 1800s, the Alameda de Paula seafront promenade was lovers’ favorite walk long before there was any malecón. In 2015, a floating maritime promenade was added next to it, and it didn’t take long before couples started using padlocks to lock up their love just like on the bridges of Paris. 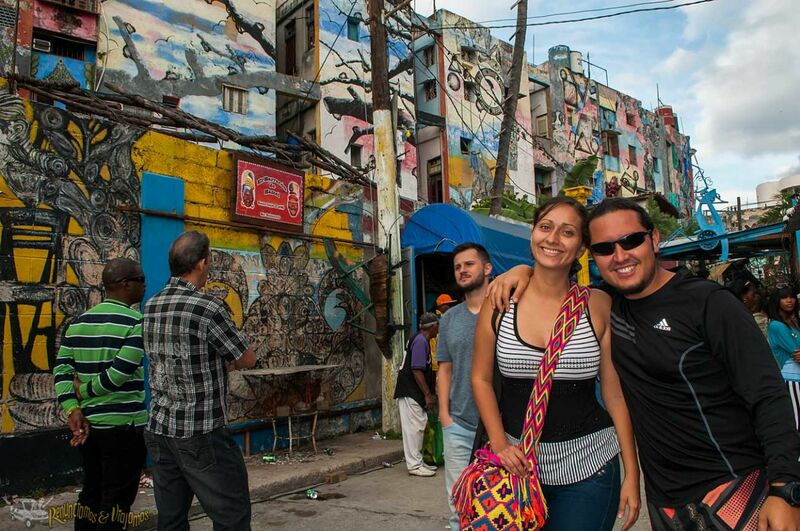 Pose for a picture with your honey, and then head to the end of the Alameda and buy souvenirs at Havana’s biggest handicraft market, Almacenes de San José. 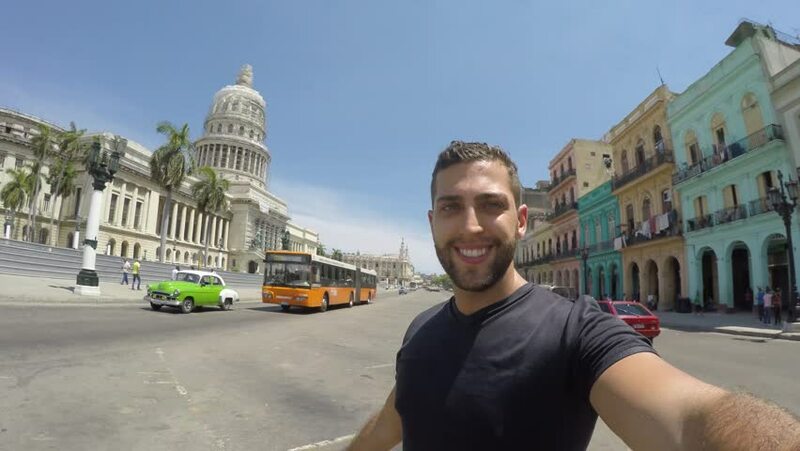 If you’re feeling a bit thirsty, take a break at the Antiguo Almacén de la Madera y el Tabaco, a large brewery next to the market with live music and grilled Cuban comfort food.